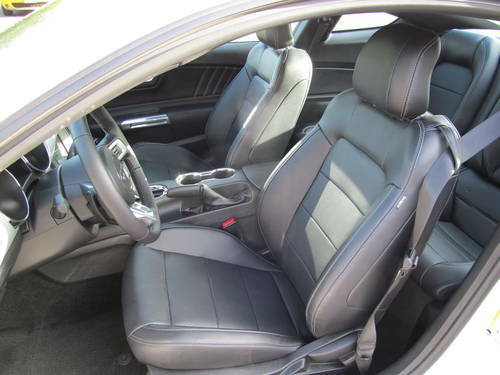 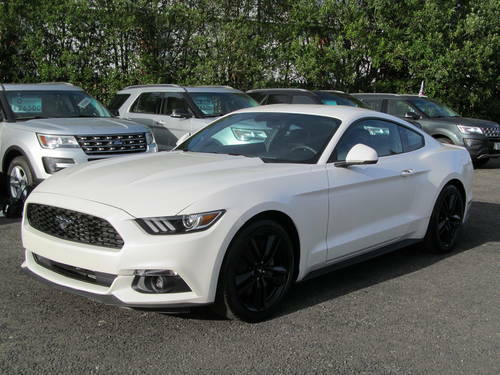 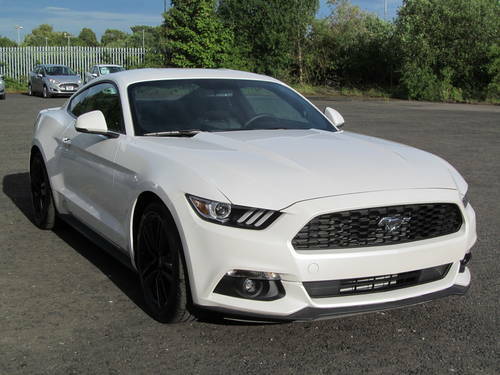 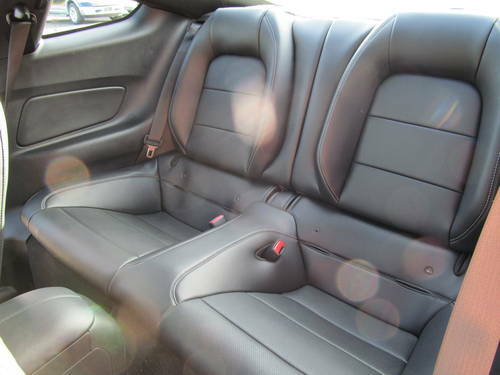 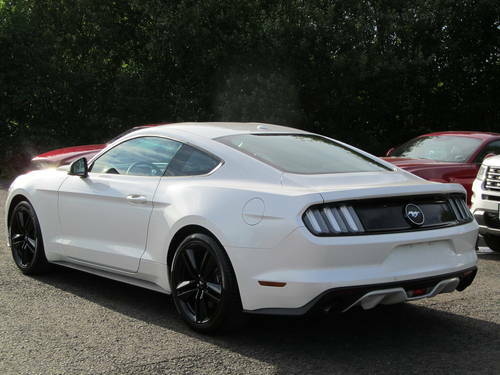 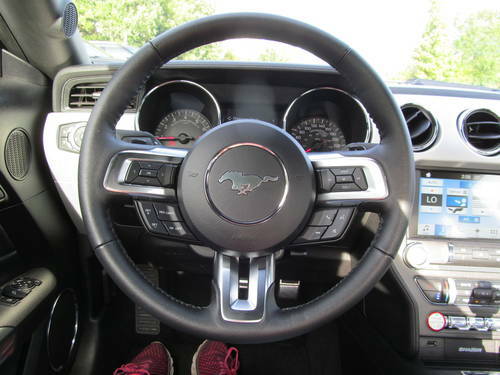 2017 Ford Mustang Coupe PREMIUM 2.3L Ecoboost, White Platinum with Black Ebony Perforated Leather Sport Seats, 6- Speed Automatic, Powered & Heated & Cooled Driver AND Passenger Seats, Pony Projection Lights in Door Mirrors. 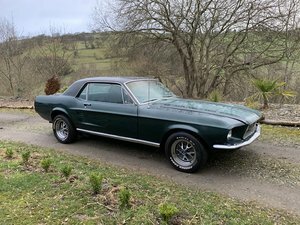 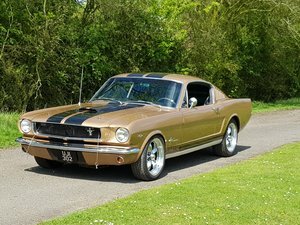 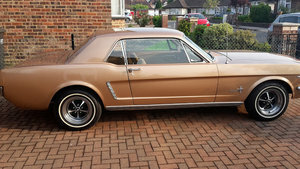 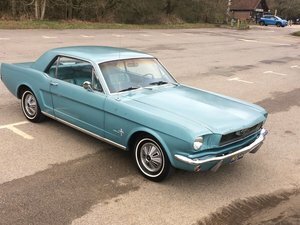 1966 Coupe, 289 V8, 3 speed Cruise omatic. 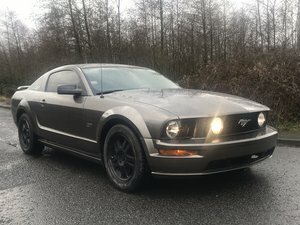 C Code.